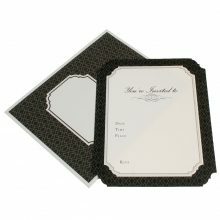 A collection of beautiful, ready-to-go wedding invitations from more formal through to fun fiesta and carnival styles. 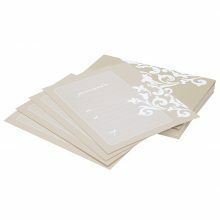 We only stock high quality wedding invitations so you can be sure you will not be disappointed. 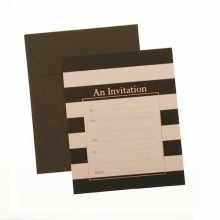 To see our full range of party invitations, please check out our Invitations category. 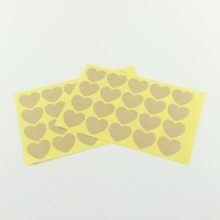 Nothing screams party more than confetti! 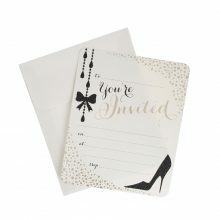 You can add some extra pizazz to your invites by adding coordinating confetti to the envelopes. 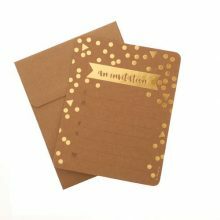 Go for bright colours if your theme is more bright and bold, metallics for more glamour and sophistication and soft pastel or natural tones for a vintage style. 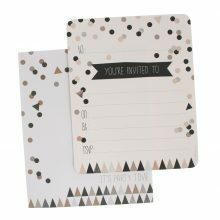 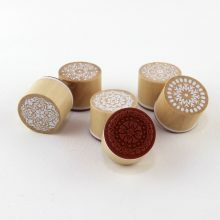 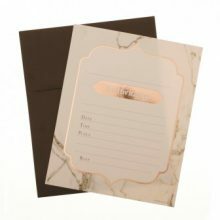 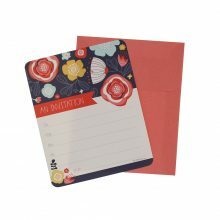 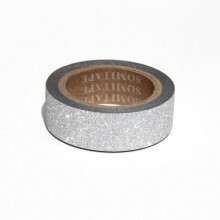 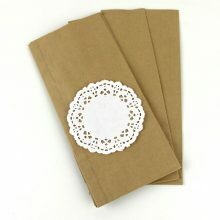 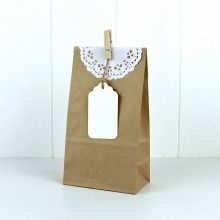 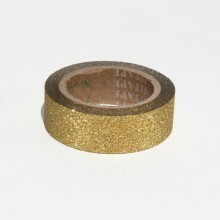 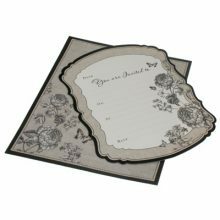 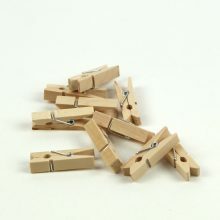 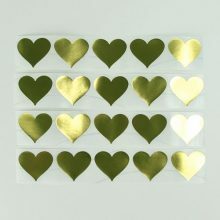 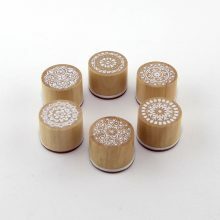 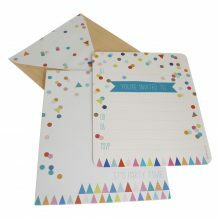 Included are some extra styling items which are commonly used for making your own wedding stationery.